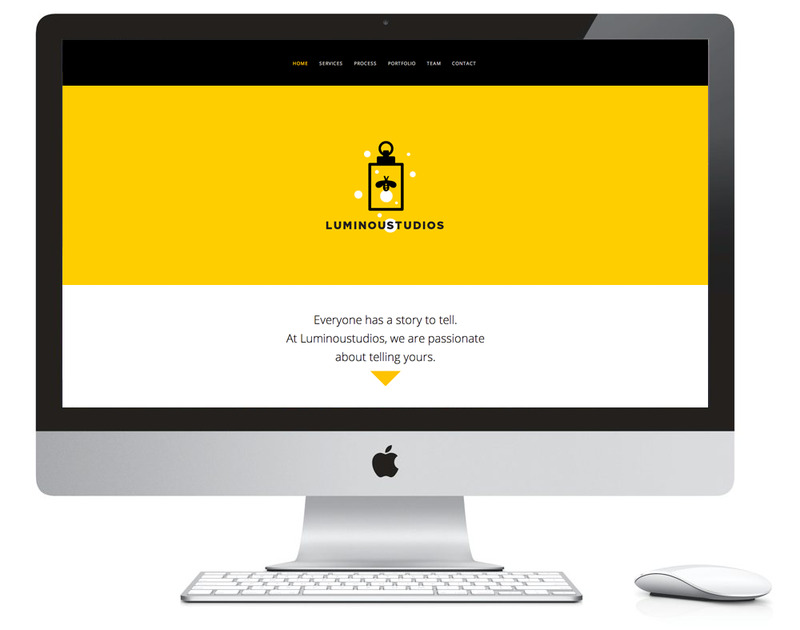 Luminoustudios is a one-stop-shop production company dedicated to creating high quality video content. Run by three passionate individuals, each connected to the world of film and video production in their own way, they make up the secret sauce of the company. The metaphor for Luminoustudio is the firefly - an enigmatic creature that possesses a certain magic and has always been treasured and coveted for its power to glow. The only thing more captivating than light itself is the source from which it comes; similar to Luminoustudio's secret ingredient- the possession of a certain magic that they create, which sets free endless creative possibilities. The tone of voice was crafted to be simple, clever and confident. The copy weaves the concept of 'luminosity' into the literature in a subtle, yet clever way. Carrying forward the visual identity into infographics, was a way to educate their clients by simplifying the process, in an effort to make usually complex stages more approachable and understandable.